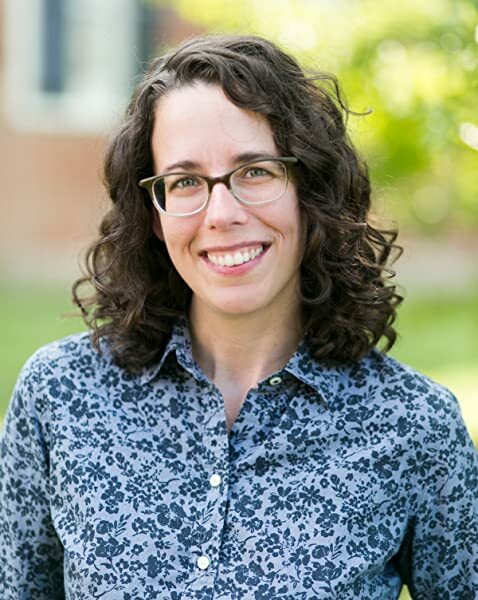 Jane Friedman is the cofounder of The Hot Sheet, a columnist with Publishers Weekly, and a professor with the Great Courses. She maintains a blog for writers at JaneFriedman.com. 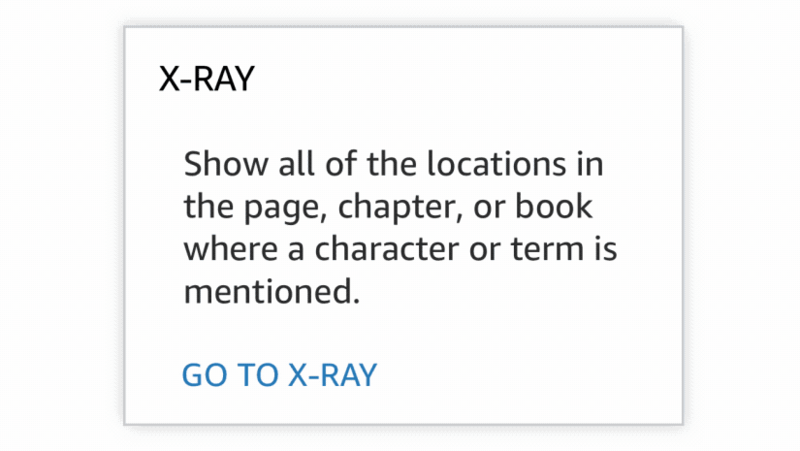 Start reading The Business of Being a Writer on your Kindle in under a minute. 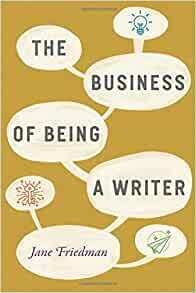 This book contains so much valuable information about the business principles that lead to success as a writer. The information is clear, complete, and up-to-date. Jane doesn’t talk about what worked 20 years ago; she talks about what works in today’s publishing environment. She explains how to develop a business model for writing. I initially bought the book because of my interest in book publishing, and she covers that in-depth: brand building, social media, pitching, book launches, recommended word counts, how to build an author platform, what to include on your author website, and more. However, she also goes beyond book publishing and talks about other ways that writers can earn a living with their writing. For instance, she provides a great deal of information on freelance writing, including the most common types of articles and the publications where you can pitch them. She talks about consumer publications, but also trade publications (which are easier to break into and pay reasonably well). She also discusses the differences and similarities between publishing online versus offline. 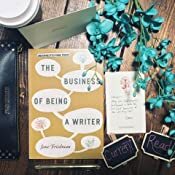 Jane mentions that it is very difficult to make a living off writing alone, so she also provides additional methods for earning income: teaching, coaching, editing, consulting, etc. She notes that successful artists usually have multiple revenue streams. At first, I was disappointed that the self-publishing chapter was so short, since I have self-published four books and was especially interested in that topic. However, I realized that much of what she covers in the book is equally applicable to traditional and self-published authors. For instance, book marketing is book marketing regardless of how you publish. This is a great book that I highly recommend. It’s a resource you can refer to again and again to continue to improve your results (and income) as a writer. I read a lot of self-help and inspirational books, and writing advice (heck, I write some). Most of it is the "Woohoo! You can do this!" type necessary to psyching yourself up to do the difficult business of wrangling words and sharing them. That's the kind of book this is. When you do, this book will be waiting for you, full of good advice and an encouraging squeeze. 5.0 out of 5 starsIt's finally here: the sturdy, grounded ladder to publishing success. No-joke Jane is the penultimate B.S.-free authority on writing and publishing. She’s been doing the damn thing for eons, and she is not here for some nonsense. Thus, The Business of Being a Writer is straightforward and detailed. It pulls back Oz’s curtain on the mysteries of the publishing industry, introducing us to nuts and bolts like the P&L, or “profit and loss”: “a publisher’s basic tool for deciding whether a book makes financial sense to publish” (p. 47). So, OMG. It’s not a popularity contest that decides if they sign you; it’s a frigging spreadsheet. Who knew. Jane gives broad advice, too, as soothing as it is honest: “Platform…[is] about putting in consistent effort over the course of a career, and making incremental improvements…It’s about making waves that attract other people to you—not begging them to pay attention” (p.175-176). In other words, you guys, we can quit the panic-inducing, neon-flashing GIVEAWAY! posts, and quietly do our best for the long haul instead. The Business of Being a Writer is a writer’s career instruction manual condensed to 296 pages. With the fluff and empty promises of other book publicity "pros" boiled off, and the industry insider's knowledge added in, Jane Friedman's book is the beef demi-glace of authorhood.